Taekwondo is a Korean Martial Art that was founded by General Choi Hong Hi on 11th April 1955 and was introduced to England by Master Rhee Ki Ha in 1967. 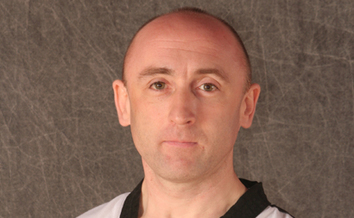 I am a 7th Degree Taekwondo Black Belt and have my own School of Taekwondo and my own Dojang in Northampton, where I train my students. 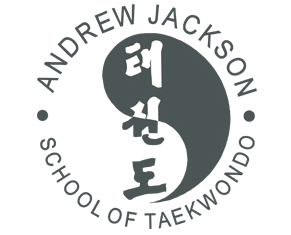 Our club is relatively small but that is how I prefer it, as it means that each Taekwondo student has more attention, we are also a very friendly club and I focus on the original teachings of General Choi. 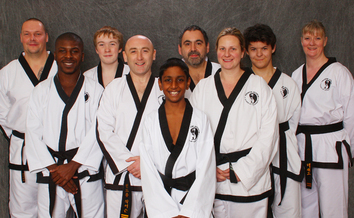 I have 2 different Taekwondo classes, Black Belts and Colour Belts, I also regularly have seminars at the club where I invite other trainers in Taekwondo or self defence to train my students. 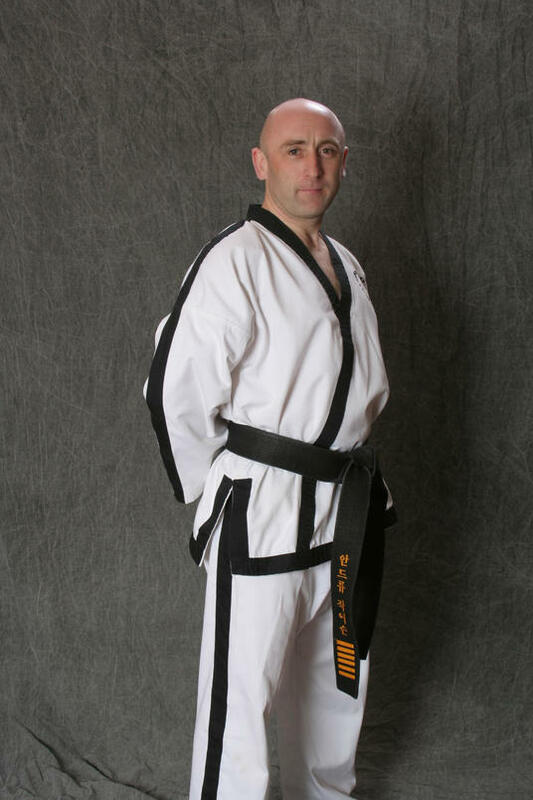 The gallery section of my website has a specific gallery for the Taekwondo Colour Belt Patterns, with all the meanings and videos of me performing them. 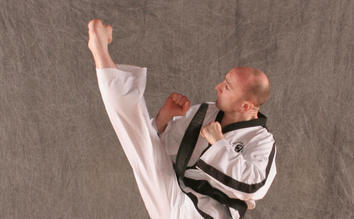 There are also links to pages where all the movements for each Taekwondo pattern are written in Korean and English. 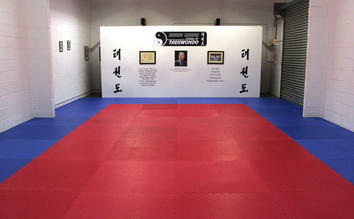 The Gallery also has a section for all of the Taekwondo Black Belt Patterns, again with the meanings and videos of me performing the patterns. 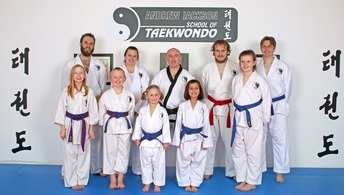 The gallery then has a section for each student that is in my club, showing their history of gradings and also videos of them performing their Taekwondo patterns. And finally the gallery has a section dedicated to my Taekwondo Black Belts, which again has photos of gradings, and patterns being performed.